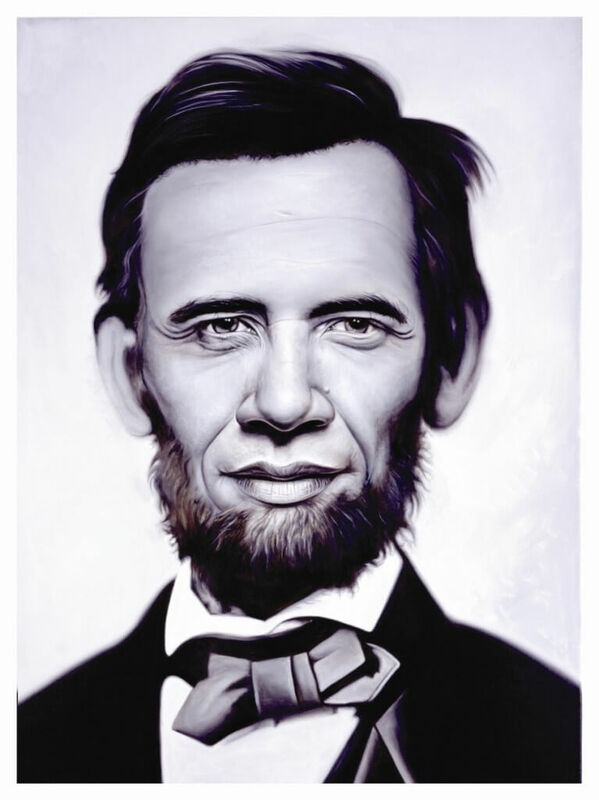 Just after that remarkable Obama inauguration, I got this fancy portrait of Abraham Lincoln plus Barack Obama mix-up by funky artist Ron English. Maybe this is what we really expect on future from our global president. Yes, that’s CHANGE. Certainly, god bless our Abraham Obama, who shouldn’t be shot by some clown at the end. Maybe I’ll order a piece of such T-Shirt to show my support.